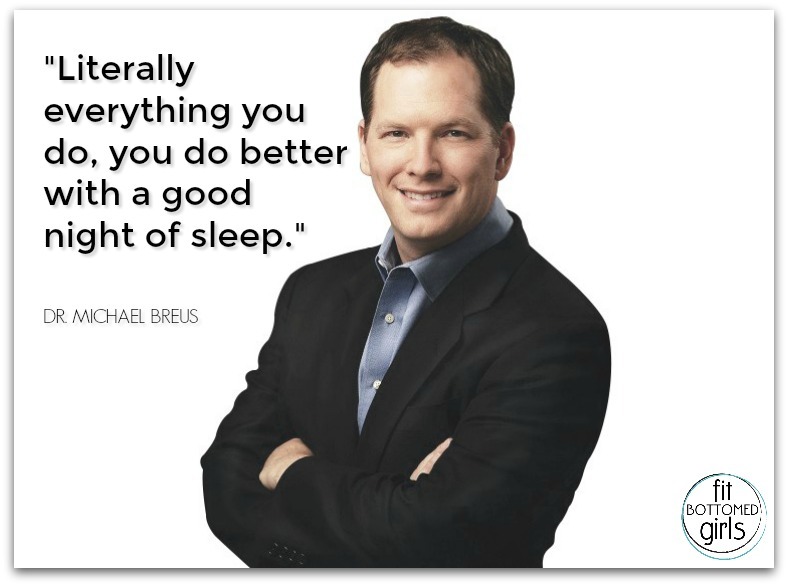 Are you one of the millions of sleep-deprived people trying to make it through the day with little rest? Whether it’s a chronic or occasional battle, lack of sleep can wreak havoc on your mental and physical health. 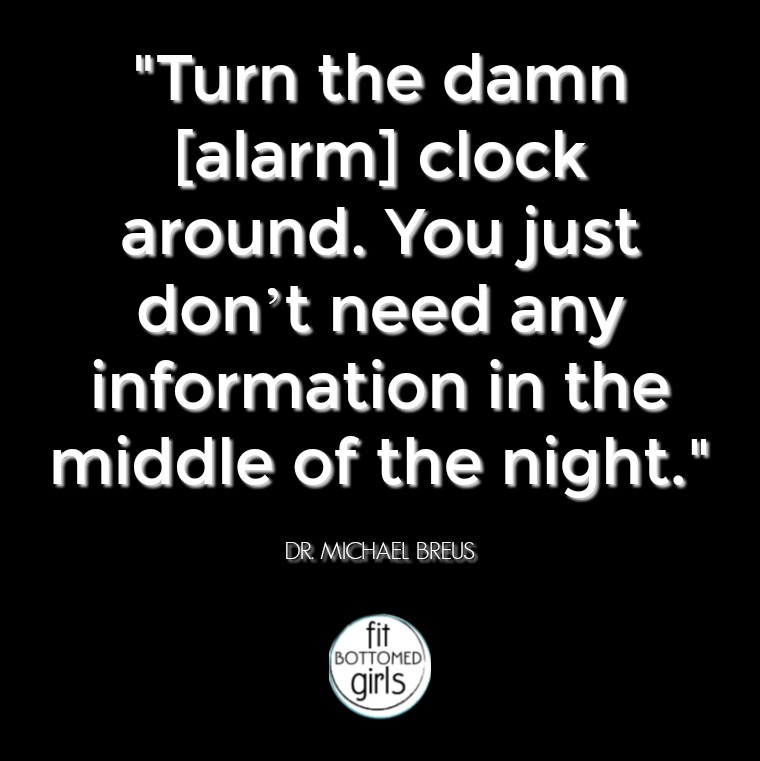 So it was our pleasure to talk to renowned sleep expert Dr. Michael Breus — AKA “The Sleep Doctor” — and get his tips for catching a few more beautiful ZZZs at night. And, guys, we cover SO MUCH good info. How much time should you spend napping? Are there any special teas you should drink to get more rest? Can a spoonful of honey help you stay asleep? When is the best time to work out if you want to snooze well? 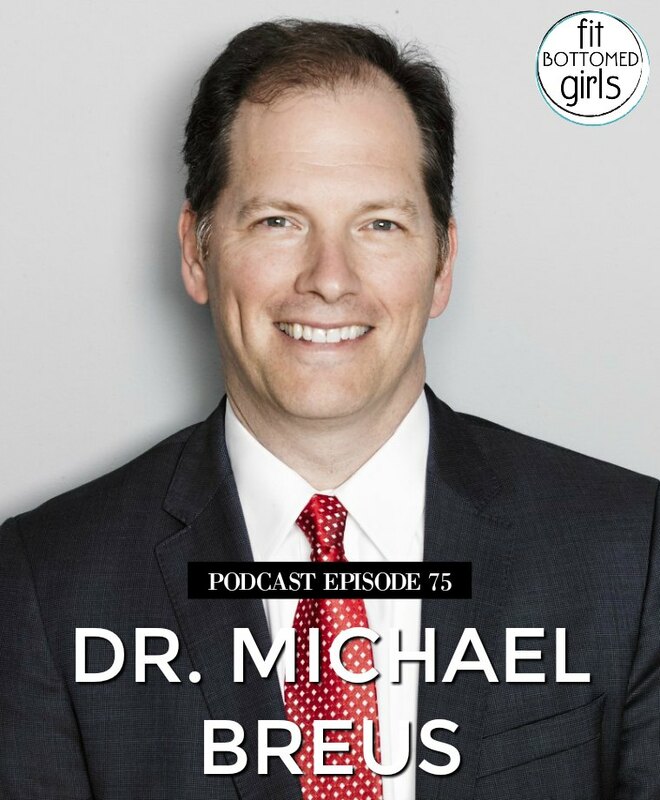 Wait until you take a listen to this super educational ep with a sleep disorder expert who is one of only 163 psychologists in the world with his credentials. Your soon-to-be well-rested self will thank you! Get the episode with The Sleep Doctor here or below! This blogpost has taken from https://fitbottomedgirls.com.